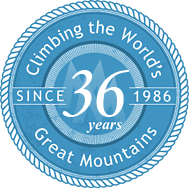 International Mountain Guides is the oldest and most respected high-altitude guide service in the world and has been operating successfully since 1975. The partners at IMG, Phil Ershler, Eric Simonson, and George Dunn, have lead and organized hundreds of expeditions worldwide. Each is an AMGA certified alpine guide with Himalayan experience including Mt. Everest, K2, Kanchenjunga, Shishapangma, and Cho Oyu. 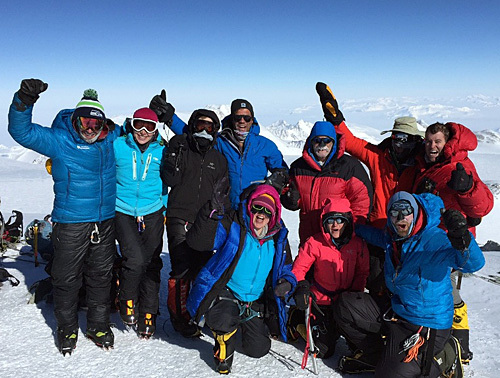 IMG's Aconcagua programs are organized and directed by Phil Ershler. 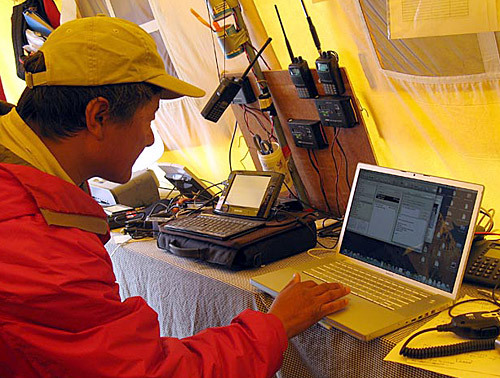 Phil has led and organized literally hundreds of international expeditions including dozens to Aconcagua. In choosing International Mountain Guides for your Aconcagua climb, you are choosing the highest quality expedition, the most capable and qualified guides, and a highly personalized guide service that strives to limit risk and maximize success as our two main priorities. Of course, we'll have some fun, too! 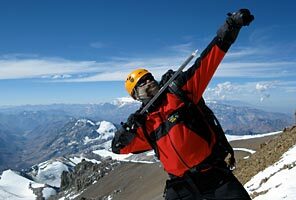 International Mountain Guides has been guiding on Aconcagua continuously for longer than any other guide service. In fact, we were one of the first companies to pioneer the Relinchos Valley route more than thirty years ago when there was almost no one on Aconcagua. We also had some of the first guides in the Guanacos Valley. We have an impeccable record of client care and an unmatched success rate due to the expertise and professionalism of our IMG leadership and guides. We feel that our guides are an integral part of our program and help to create an unforgettable experience for you. 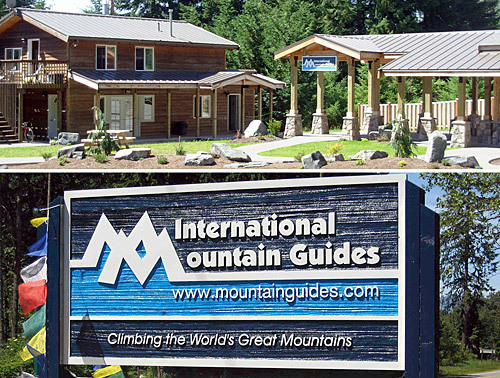 Thus, IMG employs only world-class guides who adhere to strict American and International guiding standards. 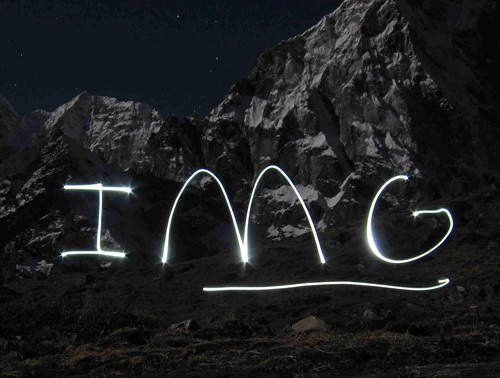 IMG is an American Mountain Guides Association (AMGA) accredited guide service. 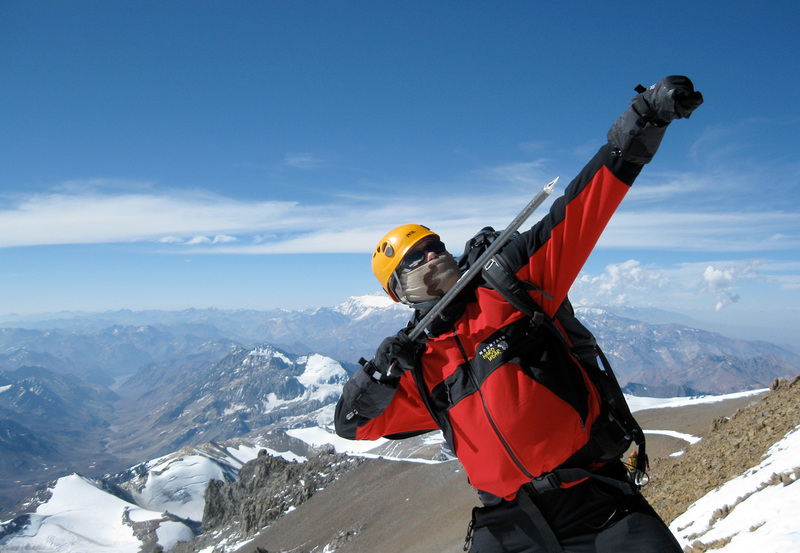 Aconcagua is truly one of the great mountains of the world. At 22,841 feet tall it is the highest mountain in the western hemisphere, and the tallest peak in the world outside of the Himalayas. 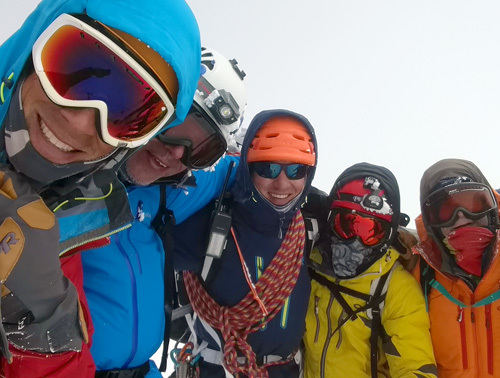 Being one of the coveted seven summits it's no wonder climbers flock from all over the globe each year to test their strength and abilities to tag the top. The mountain lies on the border between Argentina and Chile, gazing out over the southern Andean mountain range. Although there is no proof that the Incans ever summited Aconcagua it is generally accepted that they have at least been very high on the mountain. There is evidence of the Incas being at the top of many high Andean mountains and a well-preserved mummy was found at 17,060 feet along Aconcagua's Southwest Ridge. 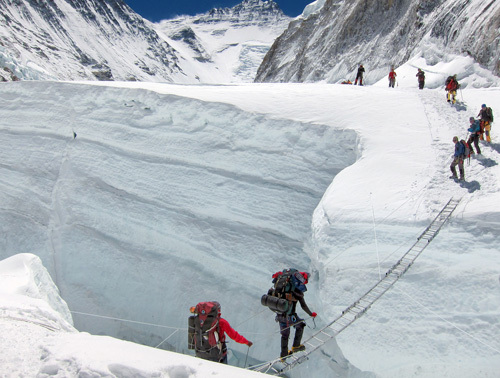 However, the first non-native expeditions to the mountain didn't begin until 1833 when a prominent German alpinist named Paul Gussfeldt made an unsuccessful attempt. The first successful summit didn't come until 1896-97 when a team under the leadership of Edward FitzGerald placed one climber at the top of the peak. This was the renowned Swiss mountain guide Matthias Zurbriggen. The Great South Face of Aconcagua later fell to a French expedition under the leadership of Rene Ferlet in 1954, not long after the French summited the first of the 8000-meter peaks, Annapurna. Our expeditions will be staged in the unique and welcoming town of Mendoza, which offers all the amenities needed for a great stay. Argentina has a culture known for its great food and wine, relaxed nature, and hospitality. At International Mountain Guides we have spent years perfecting our logistics in order to offer you the best expedition possible, taking advantage of all the mountain and area have to offer. In doing so, we have created an almost unparalleled success rate while maintaining our flawless safety record. We welcome you to put your trust in International Mountain Guides. We have worked with the same local operator since 1981. He does an excellent job handling all our ground logistics. We will be met at the airport in Mendoza and, after securing our climbing permit, we head directly to our hotel near the base of the mountain. We will be there for one full day and two nights. This gives us the opportunity to begin our acclimatization and time to go through our equipment and organize mule loads. Our Aconcagua climb went very well. I think the route is an excellent way to experience all this great mountain has to offer. The guides were spectacular and complimented each other very well... Having been with IMG on the Everest BC Trek and on Kilimanjaro, I had very high expectations for this adventure. And this experience lived up to those expectations in every way! Thanks as always to IMG, I look forward to a future opportunity to participate in another of your programs!